Scrap Metal Recycling Yorba Linda - Smart Recycling Inc.
Open Monday through Friday, Smart Recycling Inc is a full-service scrap metal recycling enterprise. The radio-dispatched truck fleet is available on the same day, or within 24 hours of your order. You may move forward knowing that any specialized condition shall be handled skillfully and expeditiously. Smart Recycling Inc has a full service staff, including plenty of equipment to tackle virtually any project, whenever, wherever in the Yorba Linda area. We offer the widest range of ferrous and non-ferrous metal reclamation solutions and collection containers for recyclables in and around the Yorba Linda area. 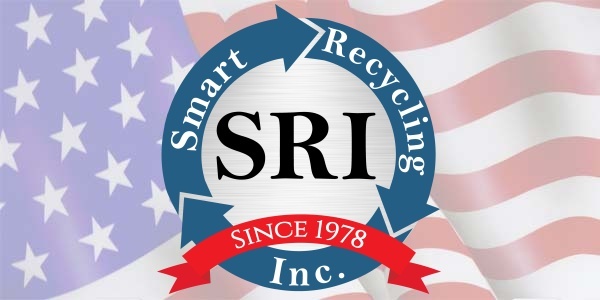 From special technology for reclamation, disassembly or collection, to indicating the aftermarket most favorable to you, Smart Recycling’s professional capabilities and versatility is first rate.